Rate the dragon above you! 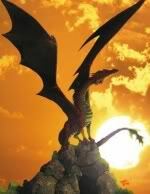 Re: Rate the dragon above you! » The Dark Dragon has entered the Realm... Beware! » How to train your dragon!